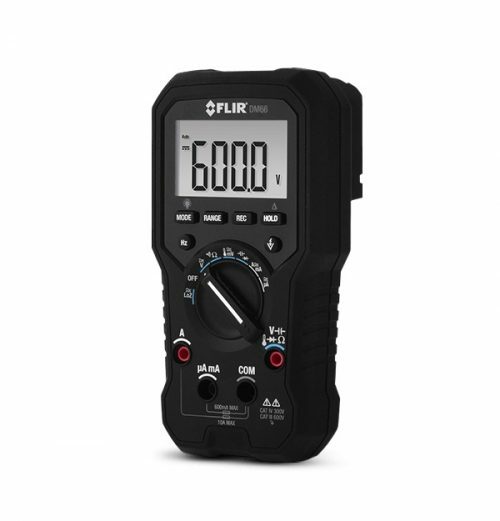 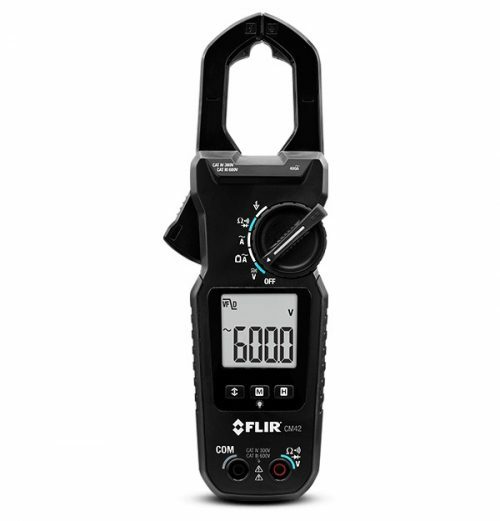 The FLIR CM78 is a True RMS industrial clamp meter for the electrician who works on high-powered equipment and temperature systems and needs a safe, capable combination tool. 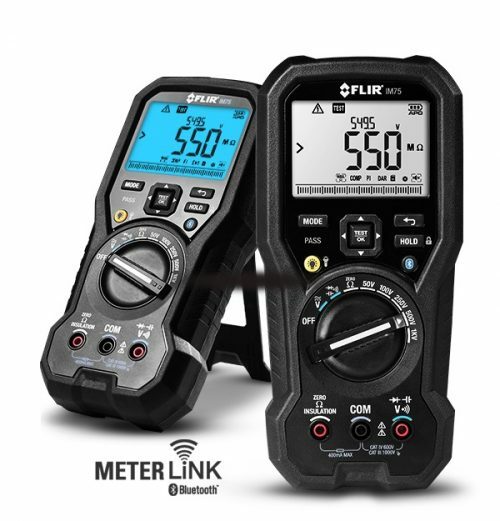 An integrated IR thermometer provides fast non-contact measurements on panels, conduits, and motors. 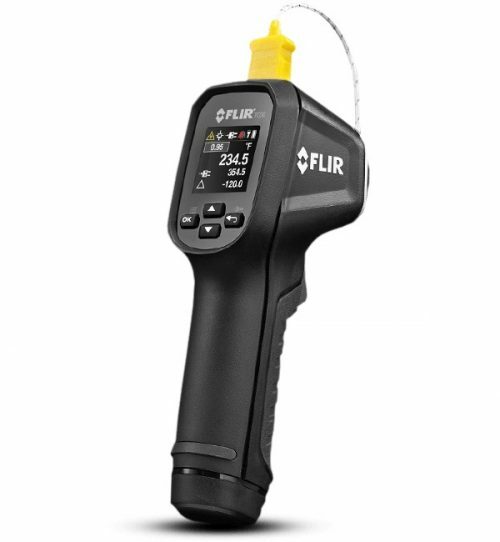 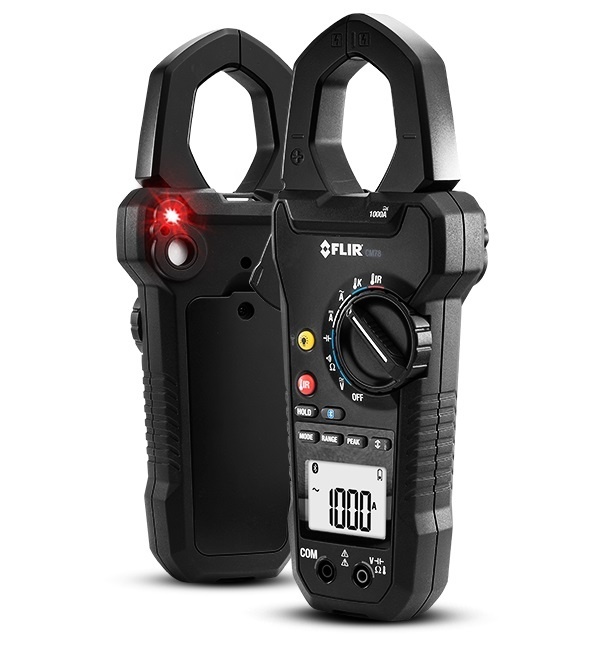 FLIR Tools Mobile connects the FLIR CM78 to your compatible smartphones and tablets via Bluetooth, and METERLiNK technology wirelessly integrates electrical readings on your infrared image with FLIR thermal cameras.